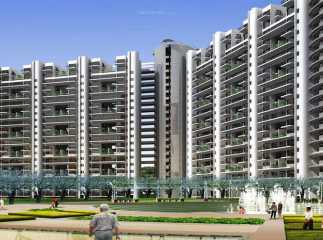 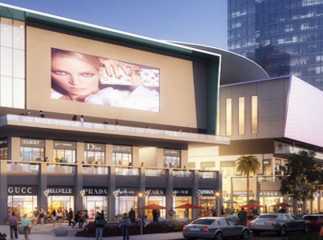 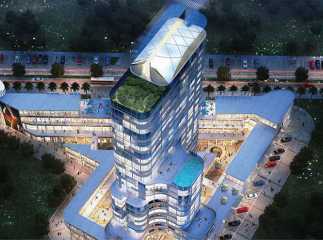 If you are willing to buy a home in Gurgaon, you may have a look at property in NH-8 Gurgaon . 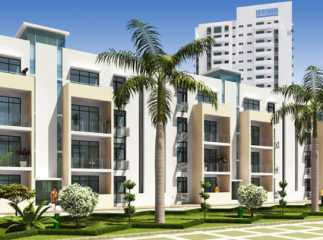 The demand for quality homes in the area has been rising over the years, with the emergence of Gurgaon as one of the important commercial hubs of the country. 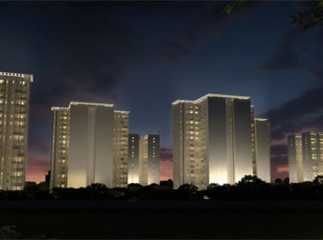 These apartments have been developed for the high-end and middle-income groups. 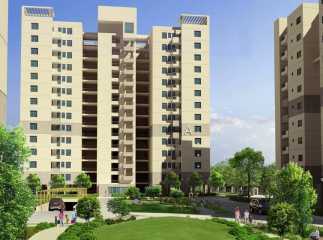 You can go for 2, 3 and 4 BHK Residential apartments in NH 8 Gurgaon the residential complexes in the area. 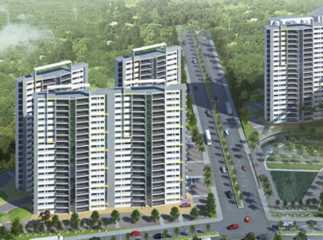 The projects in NH-8 are attracting investors from various parts of the country. 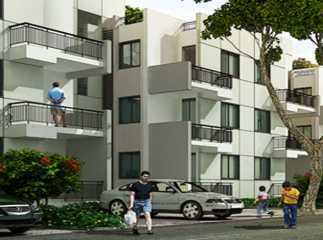 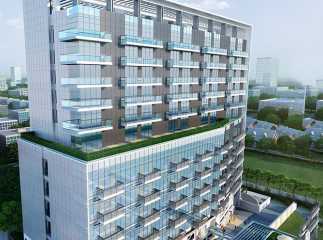 The apartments are loaded with lifestyle and healthcare amenities. 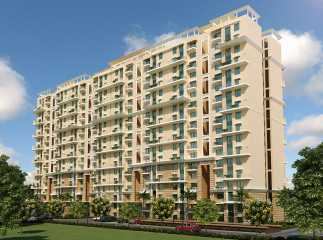 You will enjoy the swimming pool, gym, jogging tracks, cycling tracks, meditation hall, clubhouse, and various indoor and outdoor games in the residential complex. 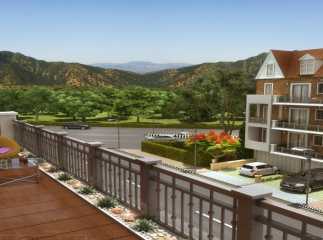 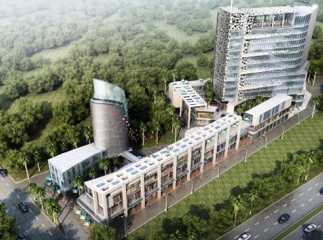 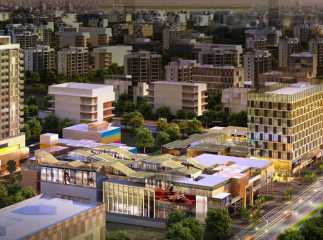 The estates come with green living facilities, and a large space within the complex is dedicated to public use. 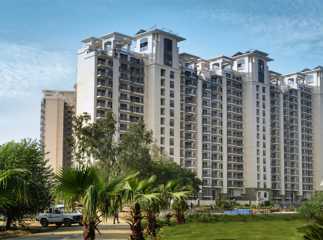 Investors and homeowners willing to buy Ready to Move property in NH-8 Gurgaon should make their investment now.